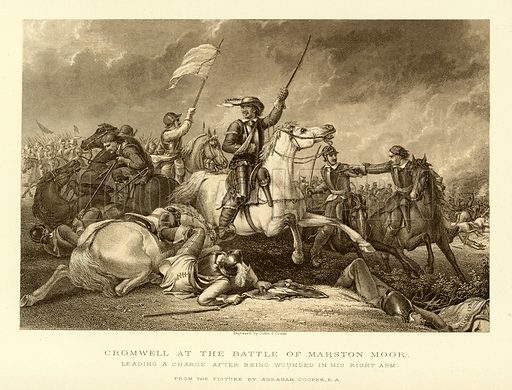 The best pictures of the Battle of Marston Moor are vivid images of the bloody northern encounter between Royalists and Parliamentarians. 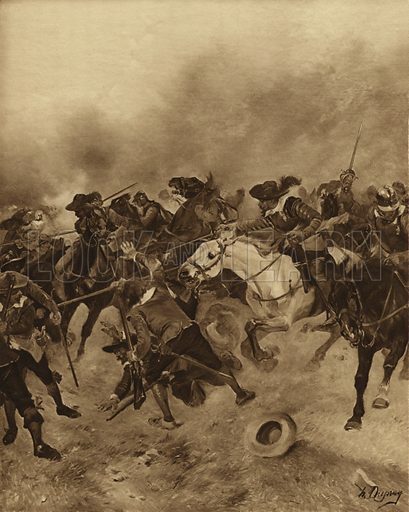 The second picture shows the wounded Cromwell leading a charge. 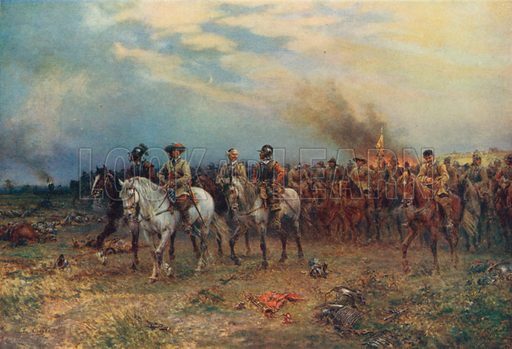 The third picture shows a victorious Cromwell after the battle.